Road Trippin’: Winton with Chris et al… – Garage Dusty Exciting Car Team! 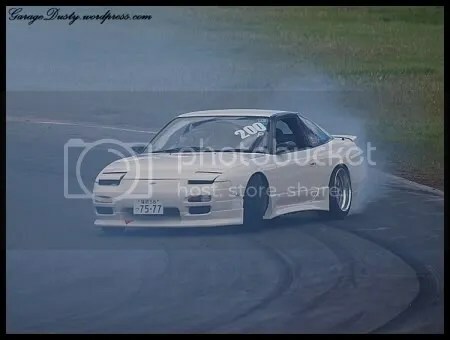 Vic Drift’s final event of the year was the practice day held 11 December. What better way to spend it than with up and coming superstar (his words, not mine) Chris Flecknoe, the Primal Garage lads, and Ballarat’s own Ghetto Garage Drifters?